"great used electronic additions together with the acoustic and melodic instrumental sound. I like his vocal sound it is calmer but he has some very high octaves Which sound very pure in the intro, it really fits by him"
Pity of the Sea is the music project of Limerick duo Ger Cremins and Tony Monahan (Protobaby). The duo came together out of a mutual love of the music of a number of artists. They have posted all their links inside the music community on chatsong, search for pity and you will see all their music links, and a video. 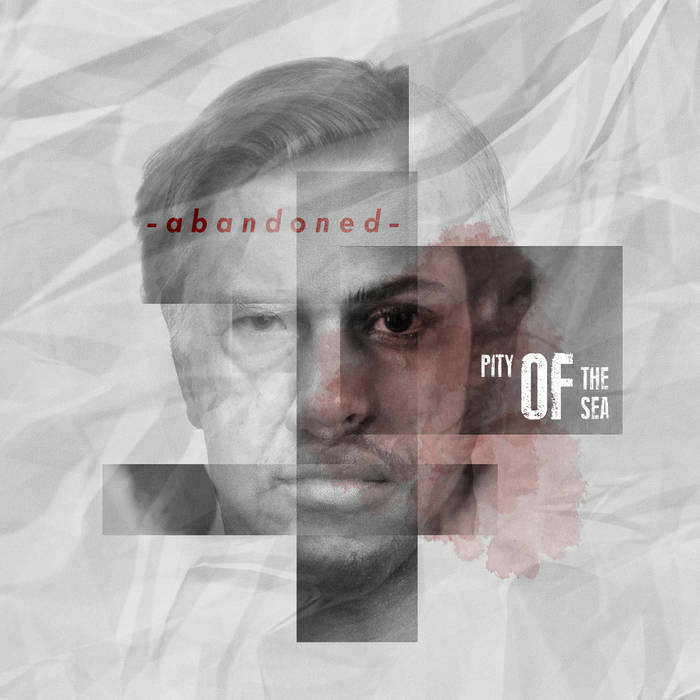 Pity of the Sea have created an EP that challenges the listener on the sometimes pre-conceived notions we have of perpetrators of serious crimes. The 'Abandoned' EP creates a narrative of a serial killer from birth to the point of his most serious of crimes. The early songs chapter the disturbing early years of the protagonist's life. 'Juliet' gives the perception of hope but 'Smile' and 'Weeds' take us on a journey where things have gone past the point of no return. The music creates such soundscapes that marry superbly with the challenging storyline. Myself and Ger have gigged together on and off over the last few years and have always shared similar views on original bands and on all things music. Ger had written some songs with an acoustic slant in late 2016 and wanted me to produce these songs, looking to create big full band arrangements. I always have a lot of song ideas of my own stored away so I played some of these for Ger. We worked with those ideas and reworked Ger's acoustic songs. These songs became what is now the 'Abandoned' EP. That's how Pity of the Sea was formed. Tony has been a part of the original music scene in Ireland for many years. He has regularly toured both nationally and Internationally with various original acts, releasing numerous albums, EP's and singles with bands such as Protobaby, Kraven and Just. He is a founding member and a current member of Limerick band Protobaby. Collaboration and Production of other music acts have also become an important part of his work in recent years. He mentors teenage songwriters and performers through Music Generation Limerick City and is a guitar tutor at The Peter Dee Academy of Music. Get has been a part of the cover band scene for a number of years now, working with artists such as Pat Byrne (Hedfuzy) and Aidan Graham (ex-Protobaby). He has performed with acts in Dolans though the Mary I Music Society and performed in the Irish language with Liam Ó Maonlaí (Hothouse Flowers). As a Primary school teacher, in collaboration with Tony, he has directed and produced a video with Broadford N.S. of The Riptide Movement's 'It All Works Out'. The video appeared both on RTE television and featured on Bressie's 'A Lust for Life' website. He continues to work with students in creative projects and choirs.